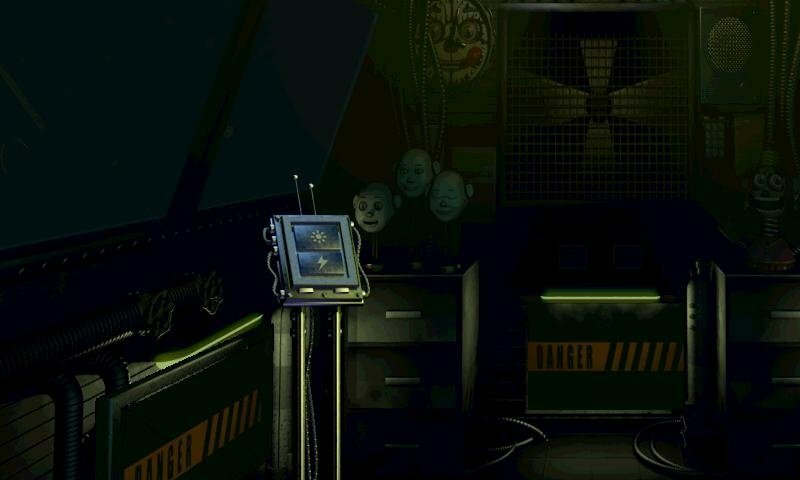 Yeah, of course, you're thinking about accepting a nighttime job at a scary place surrounded by animatronic beings that look like they're staring at you and that you've heard plenty of odd stories about. 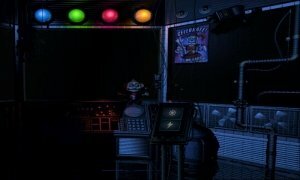 Well, it seems like Freddy's, the most popular pizzeria in the terror gaming world, won't have any problems filling in the vacancy. 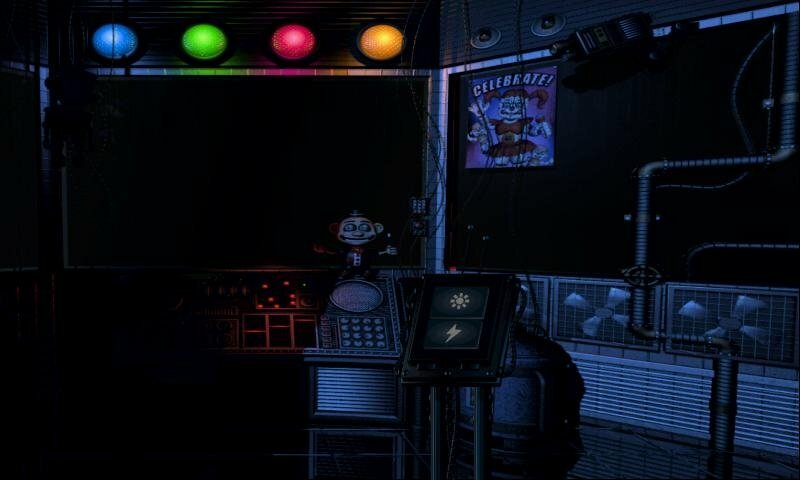 This is already the fifth part of this saga, Five Nights at Freddy's: Sister Location. 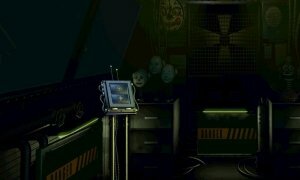 In this new installment, also known as SL, the gameplay has been slightly changed as it's now based on mini-games so it's not so exciting as previous versions... in other words, we won't find that tension that reminded us of the greatest classics of the survival horror genre like Alone in the Dark and others. 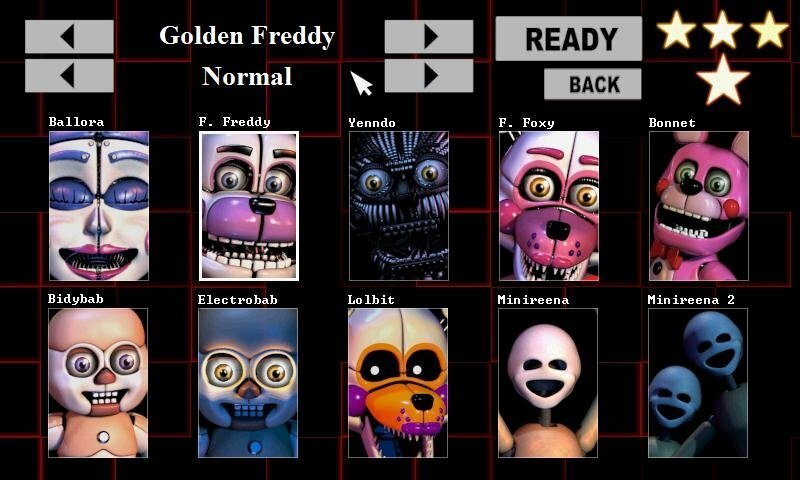 Survive for five consecutive nights surrounded by animatronics. 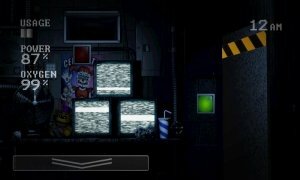 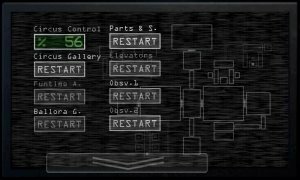 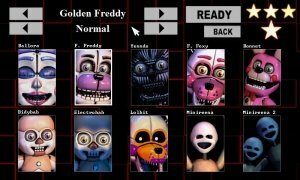 This version for Android offers in its APK the same levels than on the PC version and the plot is the same as always: five nights that we'll remain locked up in the pizza parlor as a maintenance guy solving different puzzles and brain teasers. 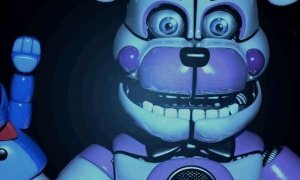 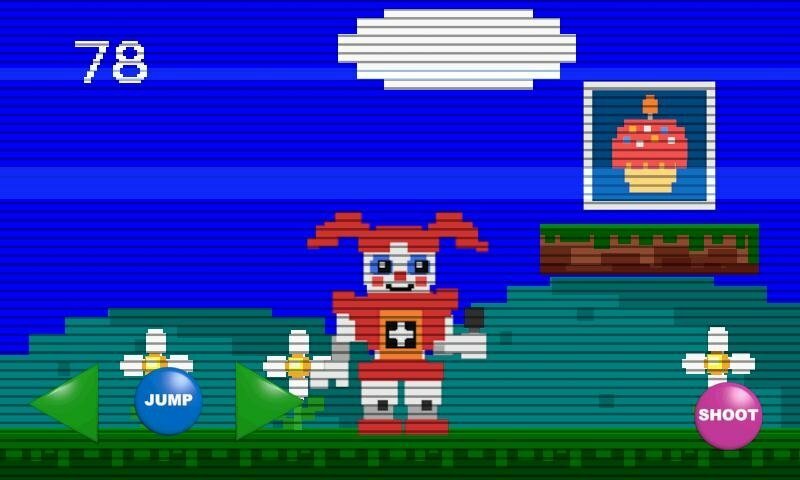 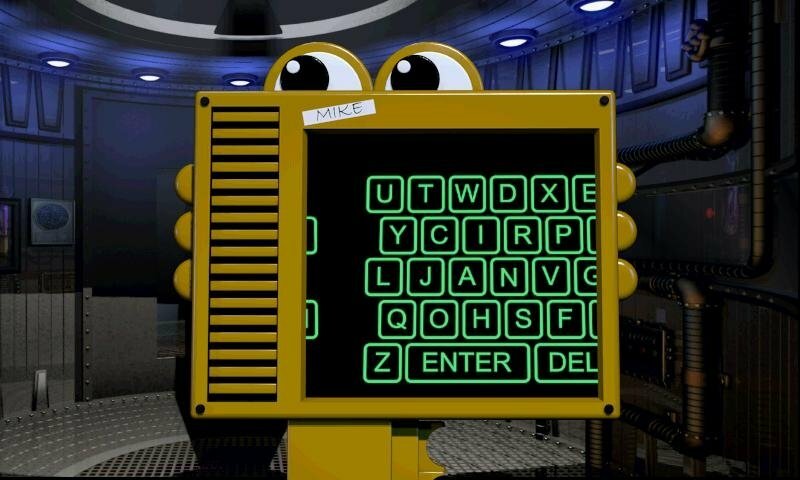 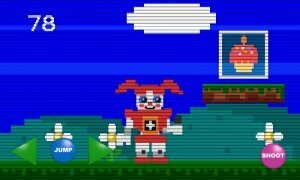 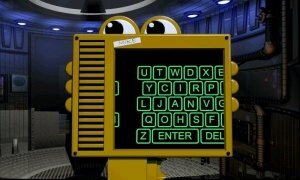 The truth is that if you're searching for the scariest or best FNAF of them all, this probably isn't either of them. 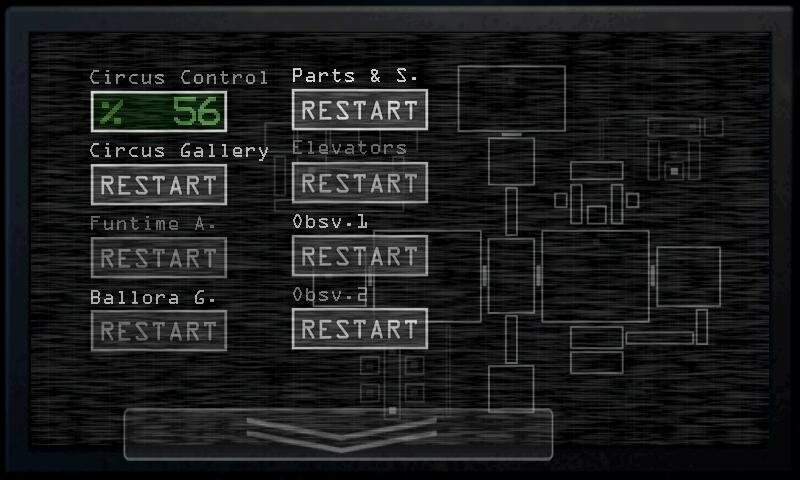 However, it's part of this great saga so it will definitely not disappoint you.